IT'S lucky Cooloola Rocks and Minerals owner John Steenbergen is not money hungry. If he was, he would be starving now, he says. The softy-spoken, 83-year-old's Lobwein Rd business has seen better days, with a steady decline of tourist numbers in recent years impacting its viability. 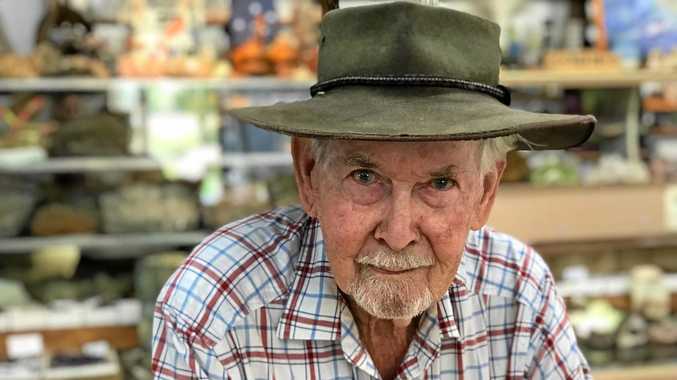 Cooloola Rocks and Minerals has been an institution in Kybong for three decades, but since the opening of the Bruce Highway's Section C, Mr Steenbergen fears his operation will no longer be profitable and will take even more of a hit when Gympie is bypassed altogether. "We still get our normal customers that have been coming in regularly but we do not get the tourists,” he said. While Cooloola Coast business owners are heralding the imminent bypass, traders to Gympie's south are missing out on much-needed customers. 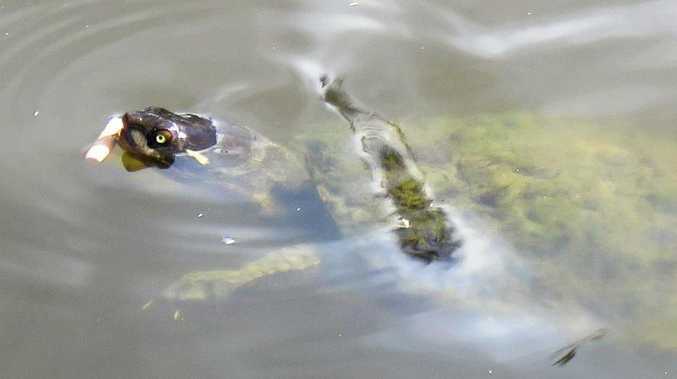 While funding is still pending on Section D, initial plans indicate Tin Can Bay and Rainbow Beach will benefit the most from the town's bypass. Mr Steenbergen doubts the bypass will benefit Gympie at all. "It will be awful,” he said. "As it is now everyone is taking the main highway - they will end up in Rainbow Beach. While he feels there is a lack of signs pointing tourists his way, Mr Steenbergen is remaining optimistic. "It's just a hobby for me for now on I suppose,” he said. "It doesn't really make a great deal of difference business-wise. "I am easy. I am not money hungry but if I had to live on it at the moment I would be starving,” he said.